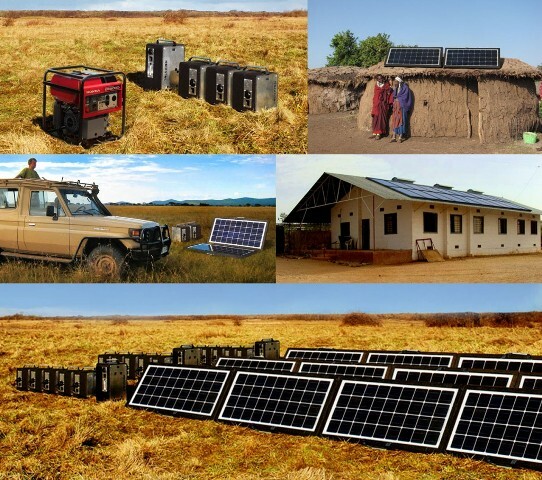 InCharge is a partnership commited to providing an affordable way to access renewable energy to remote areas. Simplicity and environmentally friendly renewable energy is the key focus. InCharge In co-operation with the Dutch ‘Red Cross’ and ‘Doctors Without Borders’ we developed InCharge, a revolutionary plug & play energy building kit. We Are A Rotterdam based organisation with two primary purposes. The first is to support people who live and work in remote areas by giving them affordable and simple access to energy. Our second goal is to trigger a clean energy revolution in places where currently fossil fuel based off-grid energy systems are dominating. We do it by Making clean energy systems more reliable and outstandingly user friendly, lowering the investment costs and the operational costs of clean energy systems making them affordable to as many people as it is possible. Anyone without special skills can put together a small sustainable energy source of 100W or build a huge clean energy farm with thousands of Watts of AC output simply by stacking and plugging the same basic modules within minutes.